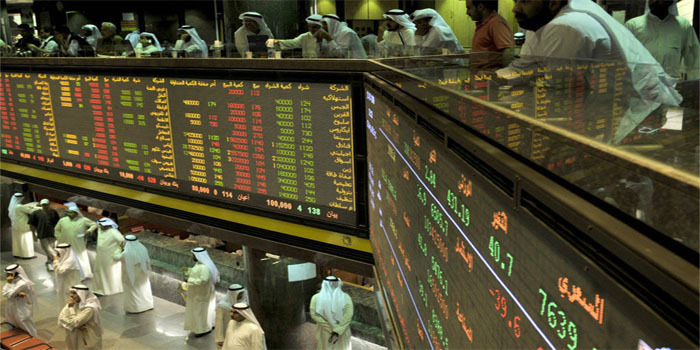 The indices of Boursa Kuwait closed Thursday’s session with massive increase, as the All-Share, Main, and Premier markets went up 0.26%, 0.05%, and 0.36%, respectively. The consumer services segment topped four gainers with 2.3%, while the insurance sector led seven decliners with 1.07%. Tahssilat was the top winner with a rise of 12.8%, while Warba Insurance led the losers by 14.4%. Boursa Kuwait’s turnover shrank by 31.7% to KWD 15.86 million on Thursday from KWD 23.23 million in the previous session after the trading volume decreased by 15.8% to 87.71 million shares from 104.19 million. The National Bank of Kuwait (NBK) posted the highest liquidity of KWD 2.9 million, the stock added 0.12%. Aayan Leasing was the most active stock on which 26.82 million shares were exchanged, the stock went up 4.55%.